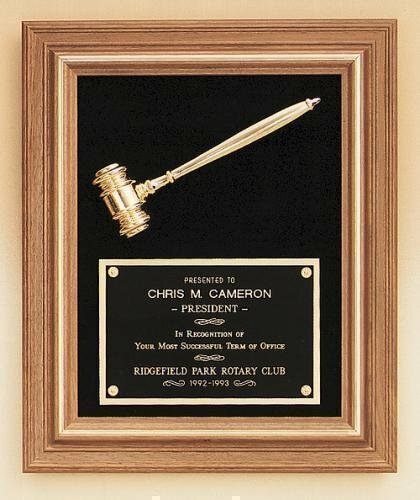 Gold Chenille Award Pin with Clutch back. 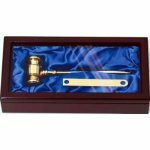 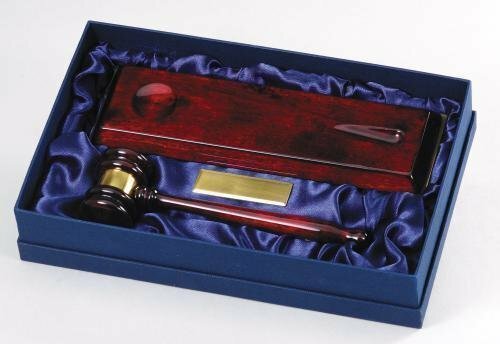 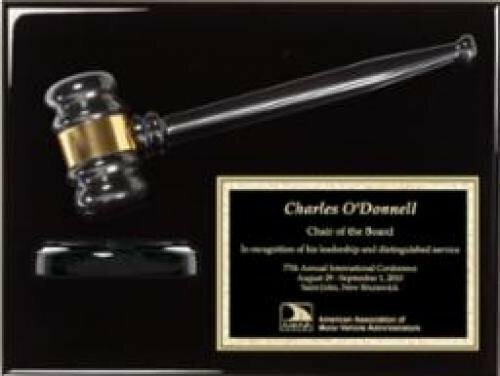 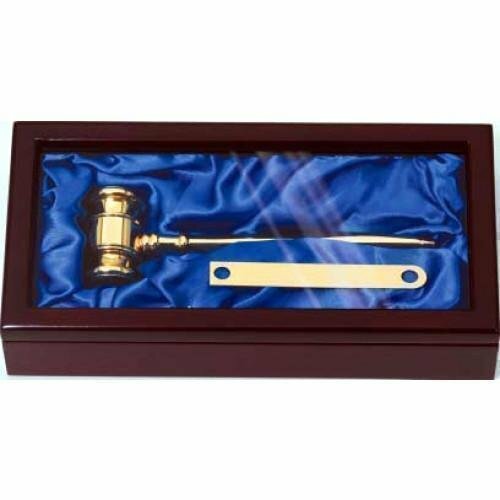 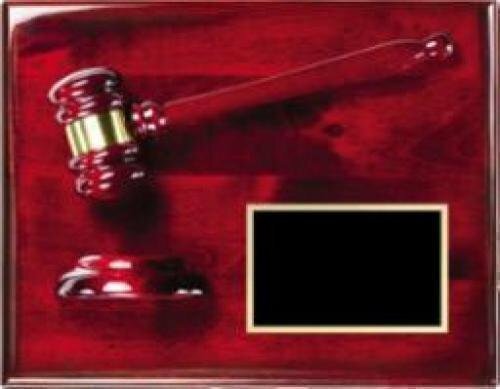 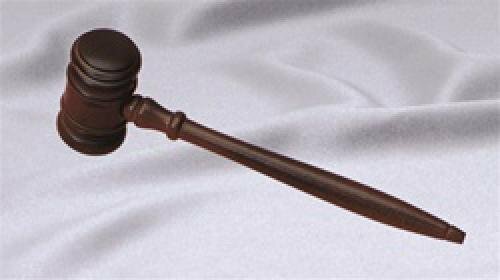 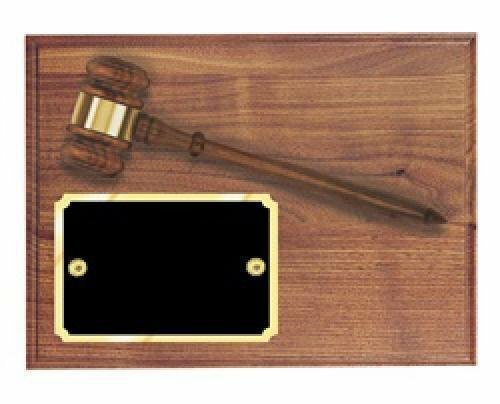 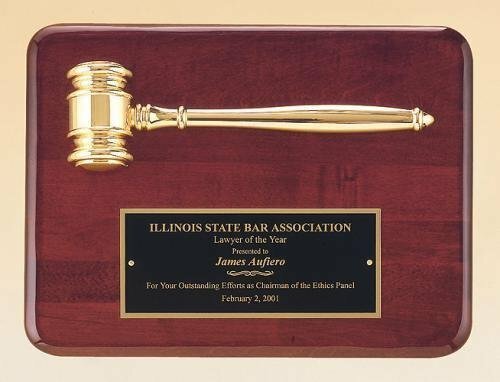 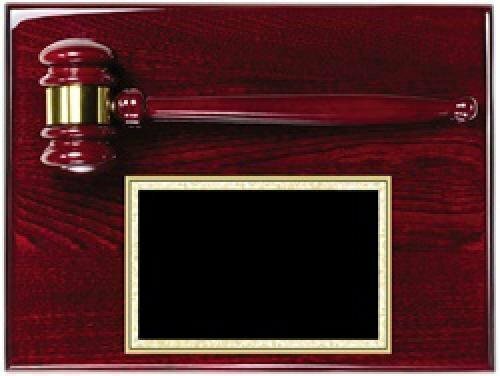 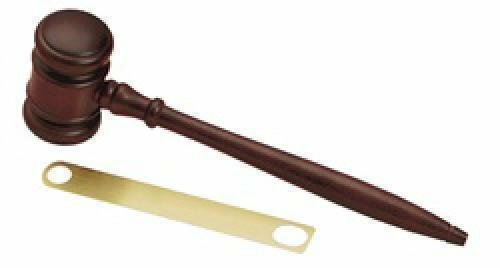 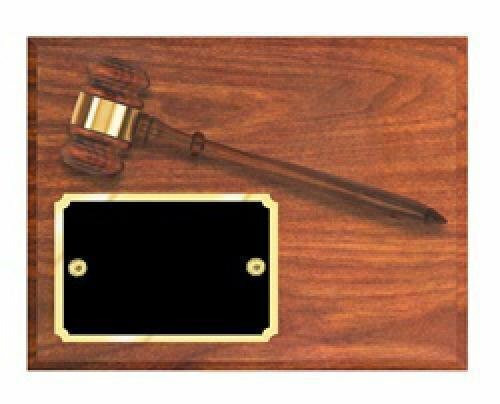 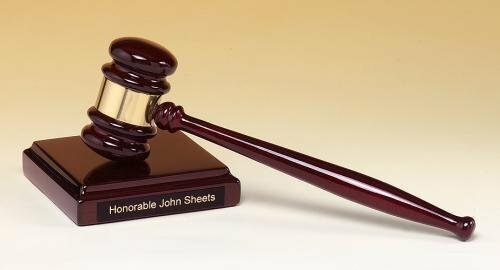 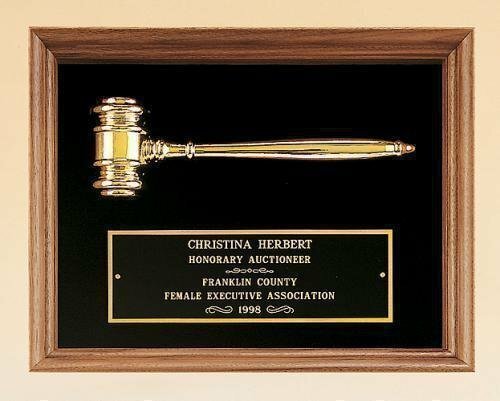 Order in the court - GAVEL pin. 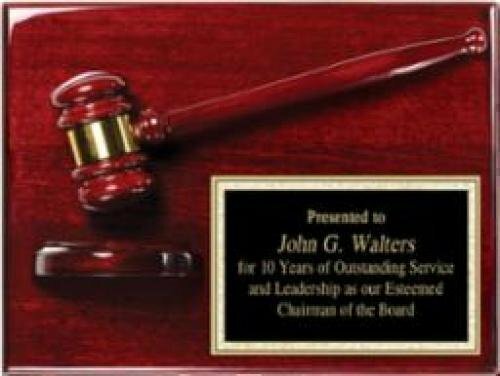 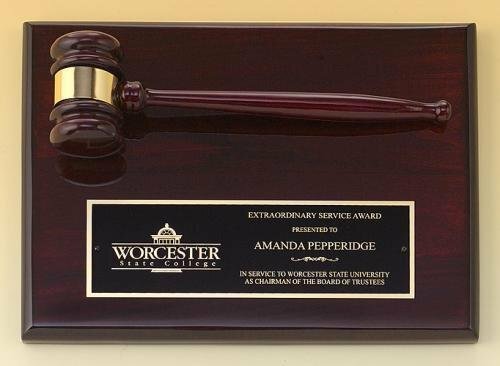 Perfect for recognizing the extraordinary achievement in any organization. 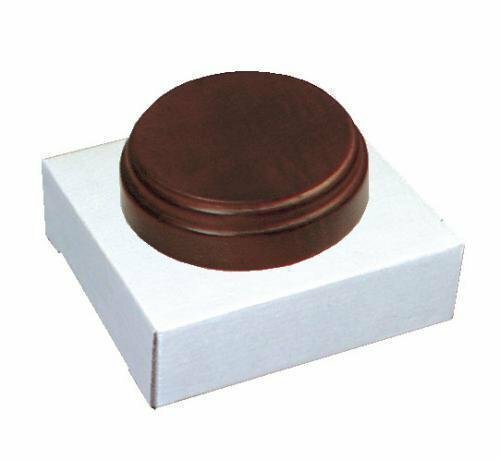 Overall size - 3" x 1 1/2" x 10 1/2"